Jasper' refers to the highly distinctive blue-and-white wares that have been produced by the Wedgwood company for more than two centuries. It was arguably Josiah Wedgwood's most important contribution to ceramic art and was a direct result of several thousand experiments over many years. 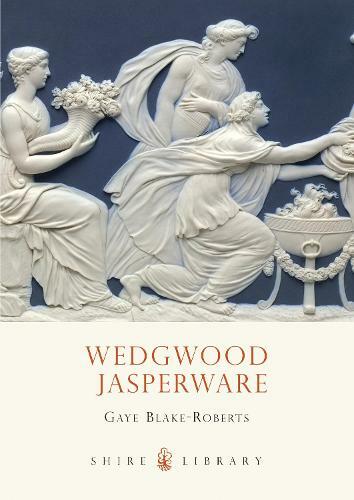 It has been by far the most widely collected of all Wedgwood products, and this book explores the history and stories behind this unique ware.